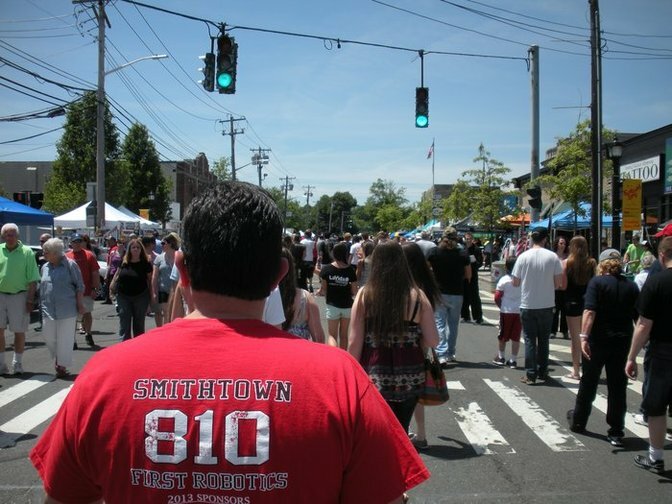 The Annual Smithtown Festival Day Returns for Its 28th Year! The Greater Smithtown Chamber of Commerce is gearing up to present the 28th Annual Smithtown Festival Day on Sunday, June 5th. The annual main street festival will take place from 9:00 AM to 5:00 PM this year, and will include fun rides, music, live entertainment, arts & crafts, fabulous food vendors, and other businesses, amounting to over 350 vendors lined up for seven blocks on Smithtown's Main Street. Between 18,000 and 19,000 residents and visitors are expected to attend the highly anticipated family-friendly event. Local restaurants are sure to join in on the fun, and some will even be setting up outdoor tables and chairs for attendees. An additional food court will be set up with tents and tables on Landing Avenue. Smithtown Festival Day is fun for all ages, so bring a friend or your whole family to enjoy all the great vendors, food, and entertainment. Admission, as always, will be free whether you come for an hour or spend the whole day. Plenty of great entertainers and vendors will be there all day, including LongIsland.com, so come down and visit us at our booth. The event will occupy Main Street from Maple Avenue to Route III, and the road will be closed to traffic during the festival, making for a festival that's as safe as it is fun. 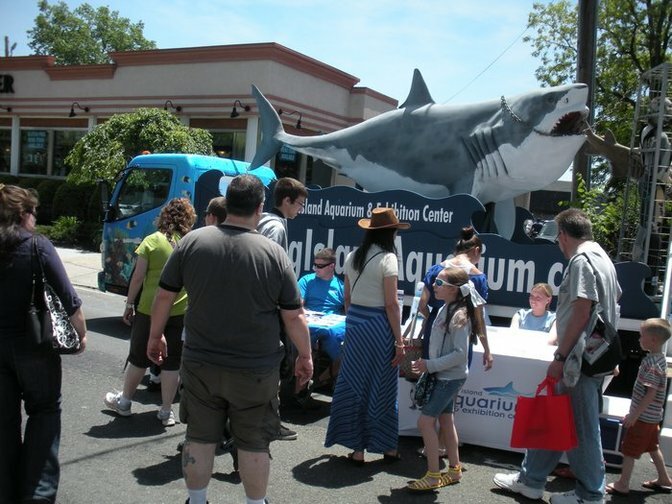 For All of Long Island's Upcoming Main Street Days, Click Here!